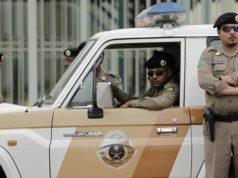 Saudi Arabia has been undertaking very good measures quite proactively to maintain the traffic discipline and reduce the number of casualties of Saudi citizen and Saudi expats as much as possible. 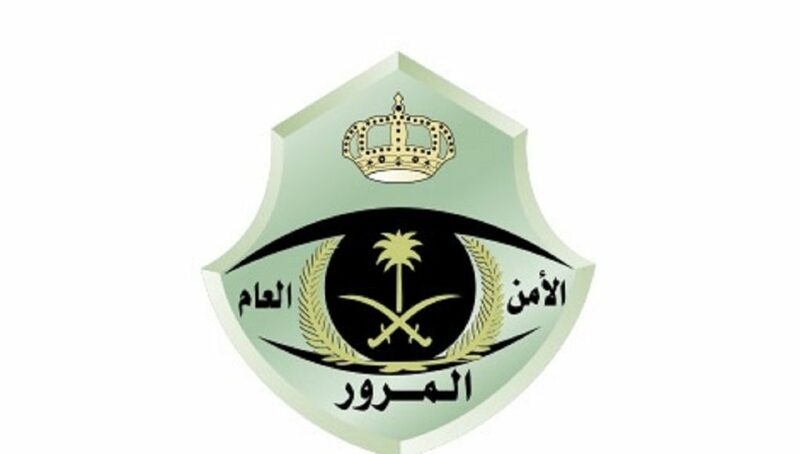 We all know that the rate of traffic accidents & traffic violations in Saudi Arabia are too high and the Ministry of Transport is eyeing to bring the death rate down by bringing stringent and tough traffic regulations. 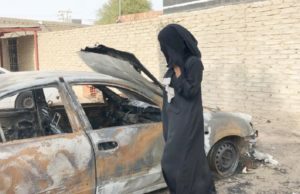 Just a reminder that the Kingdom of Saudi Arabia is among one of the countries for which the World Health Organization has recorded the highest number of human casualties due to road accidents. 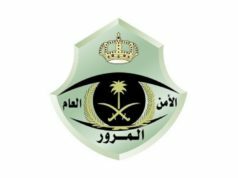 We have listed below the various kinds of traffic fines and penalties that have been imposed by the Ministry of Transport to ensure the strict compliance with the traffic regulations and to minimize the road accidents in the country. 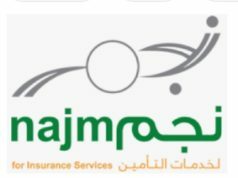 It has been observed that the number of car accidents in the biggest cities like Riyadh, Dammam, Jeddah and Al-Khobar etc. are also quite numerous. Therefore, it is in the best interests for all including the Saudi citizens and Expatriates in Jeddah, Expatriates in Riyadh, Expatriates in Dammam etc. 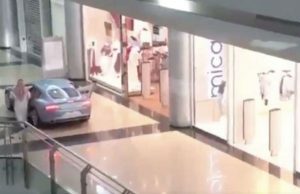 to take more care while driving a car. 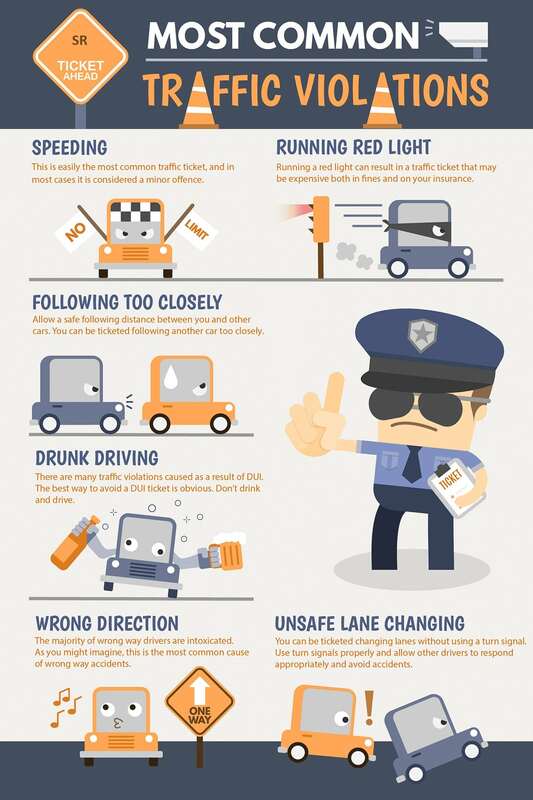 The below list explains the various nature of the traffic violations in Saudi Arabia and the amount of traffic fines and penalties against each traffic violation in Saudi Arabia. 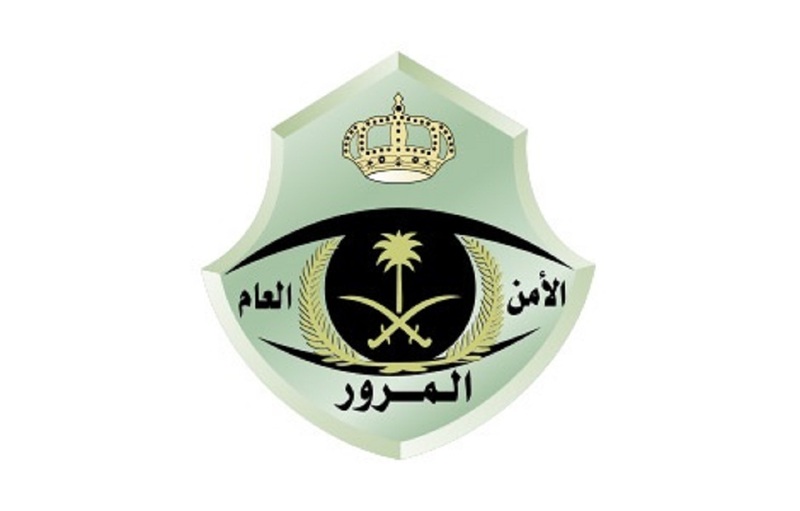 We suggest to each Saudi citizen and the Saudi expats in the Kingdom to follow the said rules strictly in order to avoid any harm or casualty that can be caused to any other person due to the non-compliance.